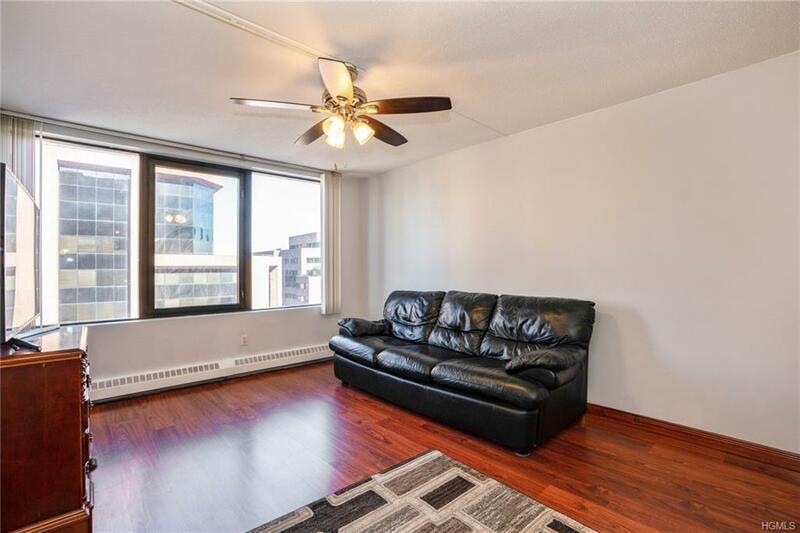 Prime location - large 1 Bedroom, 1.5 bath unit at Seasons Condominium. 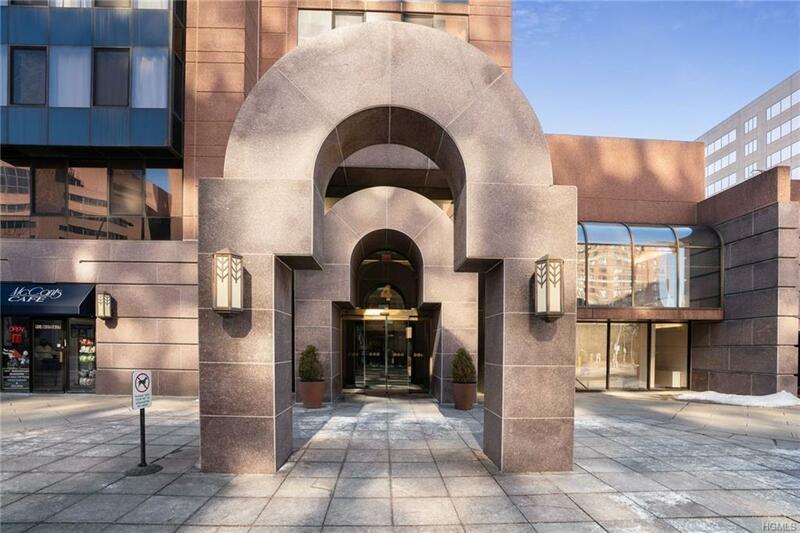 Luxury full service building with 24 hour concierge/doorman. 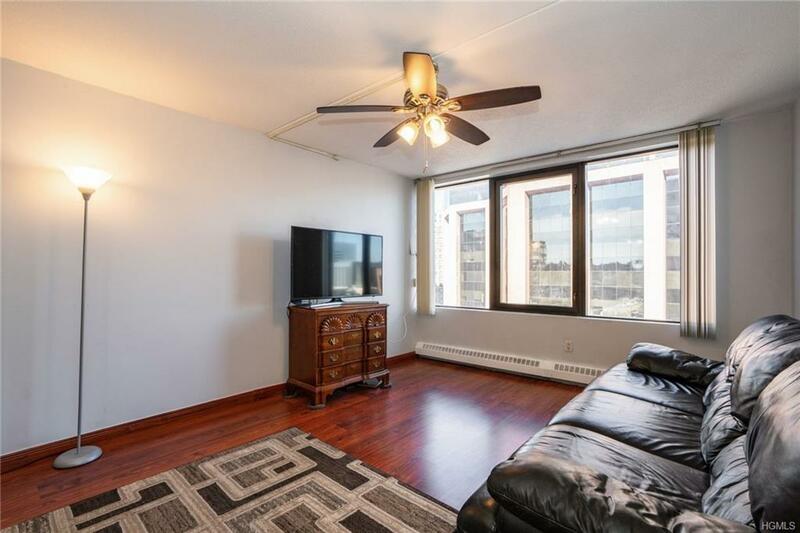 High floor unit with stunning city views includes Entry with powder room, Living /Dining room with wall of windows, Modern Kitchen, Large bedroom with dressing area, tremendous walk-in closet and full bath. Laundry in Unit. Building amenities include health club, indoor pool, sauna, steam room, outdoor patio area with BBQ'S & Gazebo. Common Charges includes: heat, gas, garage parking for one car (additional car $75 extra) and all building amenities. 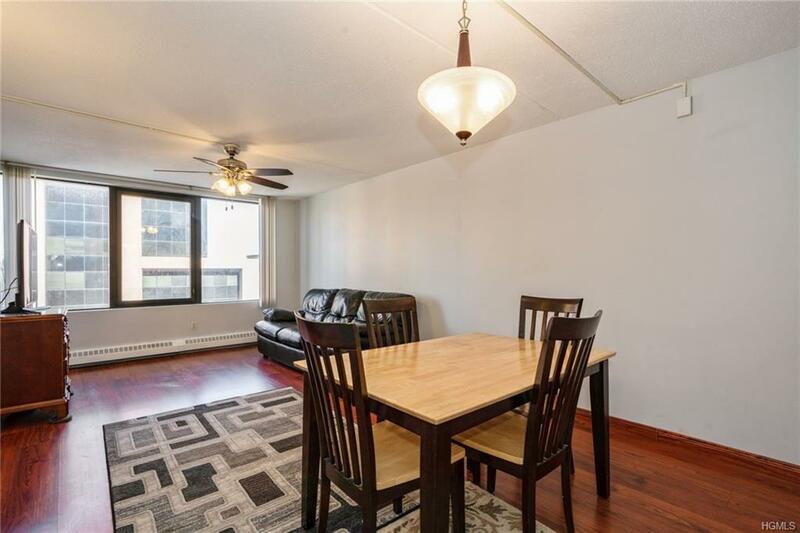 Just a block from White Plains Train Station with 32 minute express train to Grand Central Station. Walk to all shopping, theater, restaurants and downtown White Plains. Listing courtesy of Peter Gorbutt of Bhg Rand Realty.